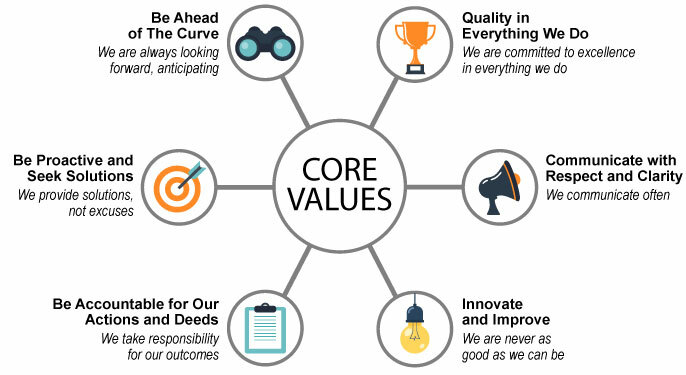 At Marco Specialty Steel, our Core Values drive us to provide solutions, quality products and excellent customer service to everyone we work with. Contact one of Marco’s friendly representatives for more information on all of our products and services. We look forward to working with you!